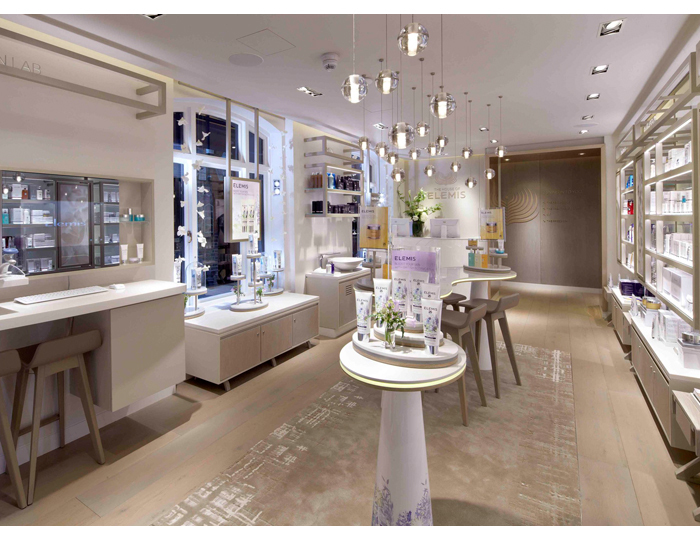 Tucked down a discreet lane off New Bond Street, the House of Elemis is a four-storey Mayfair townhouse dedicated to luxe skincare. Entry is through the ground floor shop, meticulously stocked with the brand’s new arrivals and hero favourites. The upper levels are dedicated to treatments like facials, scrubs, wraps and massages, such as the Garden of England Rose Restore (60min, £105), the perfect antidote to moisture-sapped skin. As I got comfy lying face down on a warm-toweled massage bed, the therapist began by slathering on a gently heated richly scented rose oil (used exclusively for this massage, so sadly, unavailable to buy in the shop downstairs) from the soles of my foot upwards towards the hip, using long sculpting strokes to both massage and encourage absorption. My other leg, then my back and arms underwent the same process before I flipped over, and the therapist went over my shins, arms, hands and finally, my décolleté accompanied by a final kneading of my shoulders from the beneath. 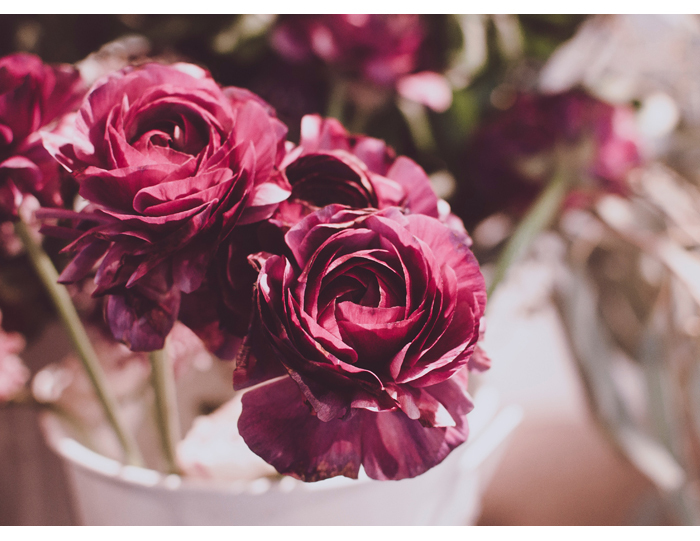 Unlike dry oil, the Garden of England Rose oil leaves a light, glossy residue and fantastically classic rose scent, so it’s best to have this treatment at the end of the day and let the formula sink in overnight. Luckily the House of Elemis is open until 9pm Monday to Saturday and until 6pm on Sundays, so you can book in this indulgent treatment no matter how rammed your wedding planning schedule. If you’re looking for someone to pummel the knots from your shoulders, Elemis’ bespoke Freestyle Deep Tissue or Deeper than Deep Hot Stone massages are more likely to hit the mark. The Garden of England Rose Restore is more of a luscious moisturising treatment with gentle massage thrown in to leave you, and your skin, feeling nourished and blissfully zen.